We are thrilled to anounce the latest show on SheKnows TV, SK Chat Pack! Check out SK Chat Pack today! 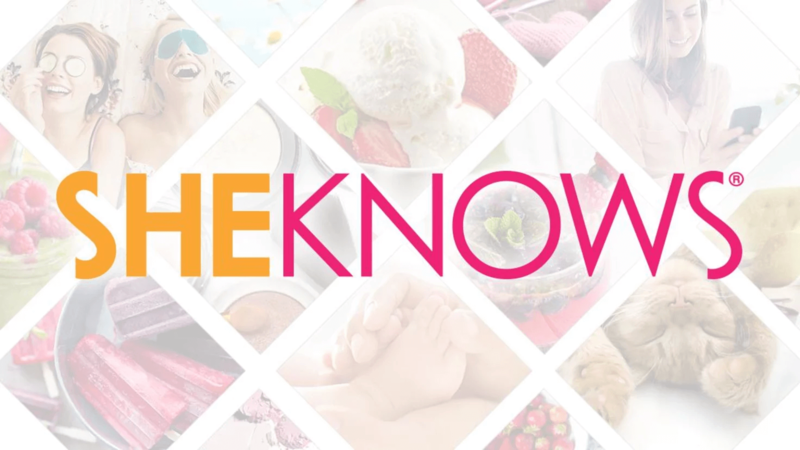 Sponsored by Midol, this show is our newest addition to SheKnows TV, bringing you a round-table of four women and one expert addressing the issues that matter most to you! You’ll fall in love with the ChatPackers — the dynamic team of hosts from different backgrounds, experiences and ages who come together to discuss the most exciting topics of the day. Diana has worked as a reporter on the red carpet for E! Online, and now devotes her time to photography and the Big Brothers Big Sister Organization where she is a committee board member. Sara started her career at Walt Disney World as a live performer and went on to appear in several soap operas. Today you will find Sara as a makeup artist, realtor and doting mother and wife. Leslie spent 10 years working in sales and marketing for Anheuser-Busch and Del Monte Foods before obtaining a license in massage therapy. Now Leslie is an actor, model, wife, and mother of two. Lisa grew up on a large farm in Wyoming where she branded cattle, sheared sheep and made her own soap, butter and cheese. Leslie is an active mother who enjoys cooking, oil painting and decorating. The hottest vacation destinations for girlfriends, singles & couples, and how to find the best travel deals. Special guest: Jane Allie. The girls share their worst hair experience ever and give styling tips and product recommendations to recreate favorite celebrity styles. Special guest: Corinna B. Exploring common financial mistakes women make in their 20s, 30s and 40s, and what women can start doing today. Special guest: Peggy Bergan. Easy exercises women can do at work or home, tips for getting active and a few of the newest fitness products to hit the market. Special guest: Mimi Solaire. The girls sound off on how they make time for their girlfriends, favorite girls’ night out activities and how to look fabulous when hitting the town. Special guest: Corinna B. Tune in now to SK Chat Pack and enjoy!